This year, HMD announced the Nokia 2, 3, 5, 6, 7 and 8. Nokia 4 will never exist, because 4 is an unlucky number in many Asian cultures, so that leaves us waiting for Nokia 1 and 9 in HMD’s single digit nomenclature. We already heard a lot of things about Nokia 9, and recently a rumor about the Nokia 1 appeared, too. Now, a leaked list from China suggest that HMD is preparing its first double digit smartphone, that should, following the logic of HMD’s naming scheme, be a significant step forward for Nokia-branded smartphones. We are talking here about an alleged Nokia 10. 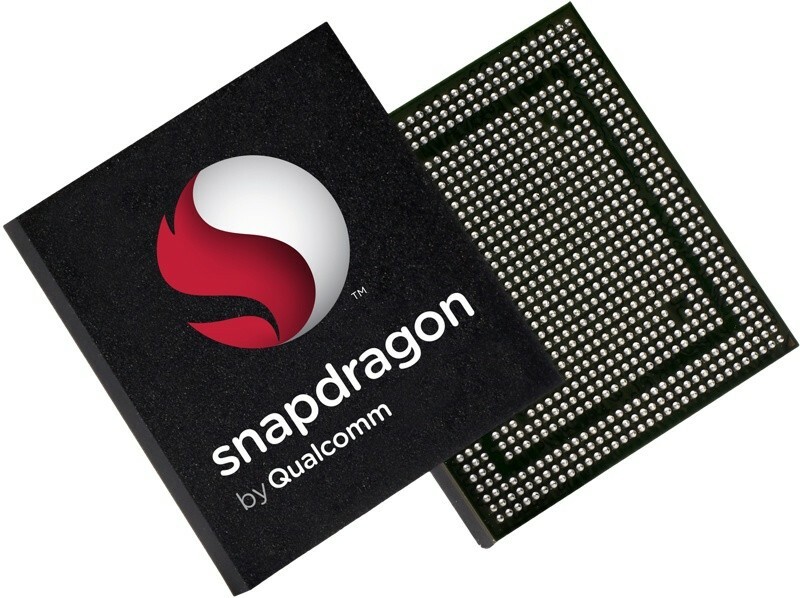 A list was leaked in China that allegedly contains flagship devices that should come with Snapdragon 845 in 2018. Among flagships from LG, Samsung and others, a Nokia device made it to list, too. There is no way to confirm the authenticity of this list so take it with a pinch of salt. Nokia 10 is HMD’s only device that made its way on the leaked list. The 10 should be powered by Snapdragon 845, Qualcomm’s latest SoC and be announced in August. The first devices that should come with Snapdragon 845, according to the list, are Samsung’s Galaxy S9 and LG’s G7. The release/announcement date for these devices is set in February next year, probably during MWC. A question that could be asked after this story is will Nokia 9 be powered by Snapdragon 845 and if not, why not? Checking some certification info and rumors, I think that Nokia 9 was scheduled to appear during summer 2017, but because of logistical or development problems, HMD maybe postponed it. If you remember, we first heard about Nokia 8 in April, 2017, and the leaked renders by Evleaks showed June as the launch month. Maybe HMD decided to wait a little longer before releasing the 8 and 9, because of the “new” partnership with ZEISS, that has potential to shoot Nokia smartphones to the top of mobile photography world, where Nokia once was. Moreover, phone development cycles could be several years long, and in HMD’s case, considering they are a new company, it would be quite complicated to just “put” Snapdragon 845 instead of 835 in Nokia 9, because a lot of modifications and optimizations to the silicone are needed to make a perfectly working device. An option could be not releasing the 9 at all, and jumping directly to the 10, but a lot of resources are already spent on Nokia 9, so not releasing the 9 could be lost revenue for HMD. 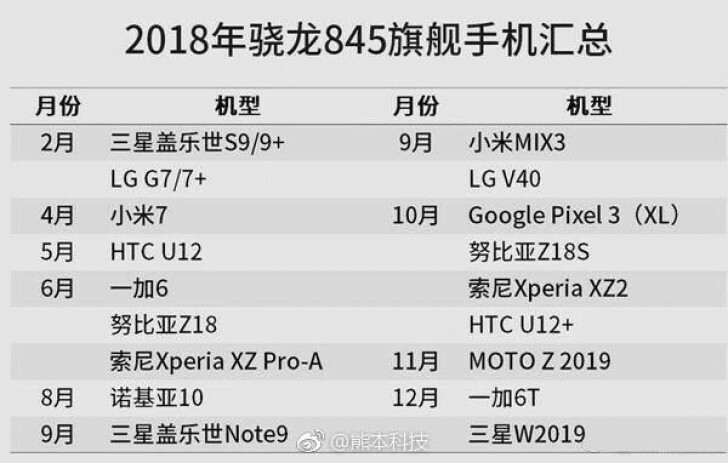 All in all, a little confusing is the story about the 9, but if this leaked list is legit, we will have an exciting next year, when we could also see a Nokia 10.